The world is rapidly dividing between those who take biblical narratives as the literal word of God -- claiming that they are historically and scientifically true --and those who dismiss those narratives as quaint or even foolish fairy tales. There is however a sacred middle ground that What’s In It for Me? invites the reader to discover The Bible’s truth in the lessons the stories teach us. · Helps us to lead more meaningful lives. "What's in it For Me? 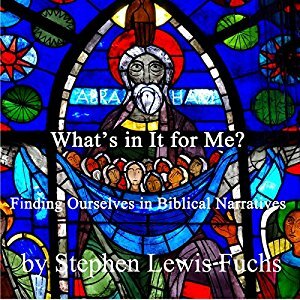 Finding Ourselves in Biblical Narratives" currently has thirty-six, five-star AMAZON customer reviews. Now Available in Audio! Click here to purchase! "What's in it for Me? 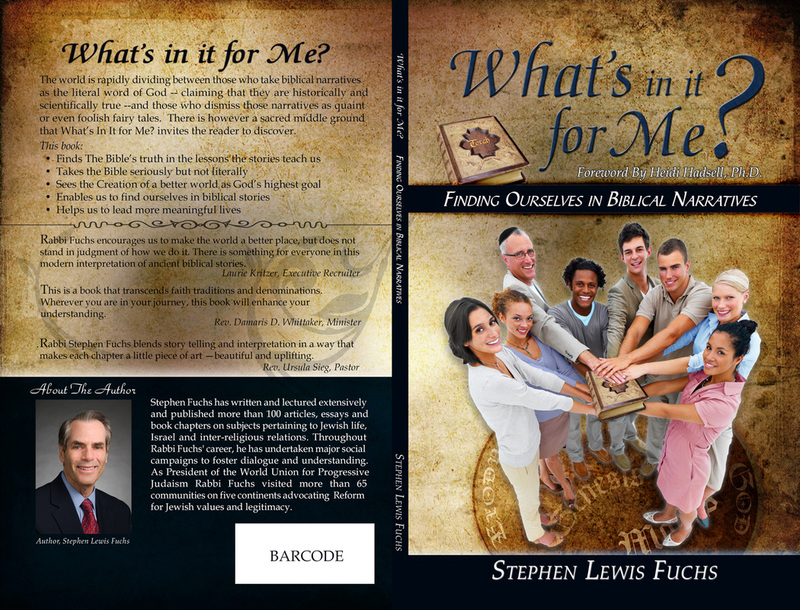 Finding Ourselves in Biblical Narratives." 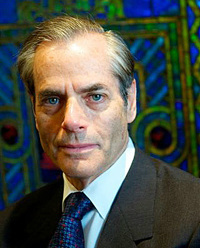 Audio version.